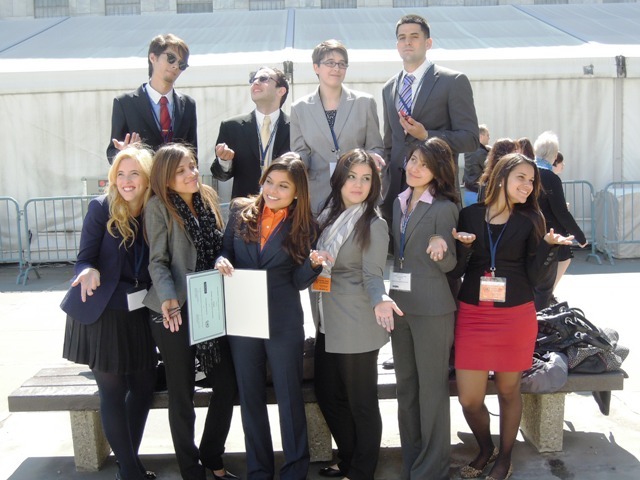 The FIU MUN Team competed at a school record 3 intercollegiate conferences: the Security Council Simulation at Yale, the National Collegiate Security Conference, and the University of Pennsylvania Model United Nations Conference. The team finished the semester ranked 7th in North America. 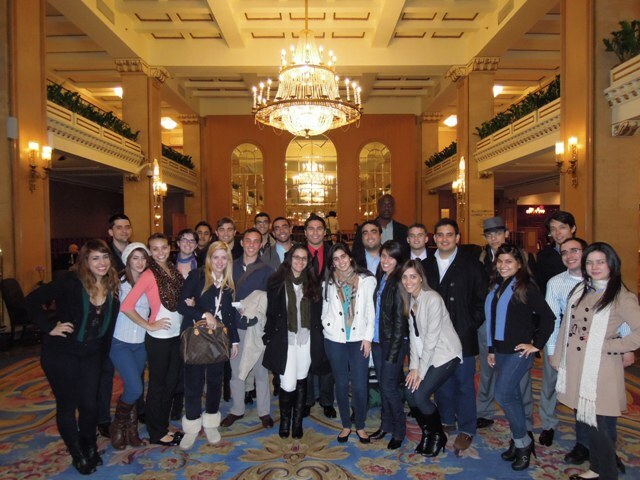 The FIU Model UN Team competed in 5 intercollegiate conferences: the University of North Carolina Model United Nations Conference, the Harvard National Model United Nations Conference, the West Point Security Conference, the National Model United Nations Conference, and the Chicago Model United Nations Conference. The team finished the season ranked number 5 in North America. 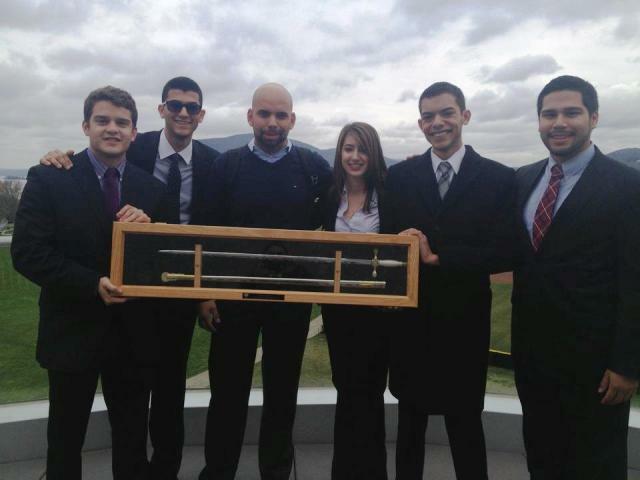 In addition to the team award, Best Delegate awards, and Best Position Paper awards, Iohana Sanchez and Javier Navas were voted by their peers to serve as their representative on the Executive Bureau during the Plenary Session of the Economic and Social Council, which was held on the last day of the conference. Overall: 6 out of 11 delegates won awards.